Cue the symphony. Step into the rainforest, and then up to the top of some of British Columbia’s most stunning terrain. 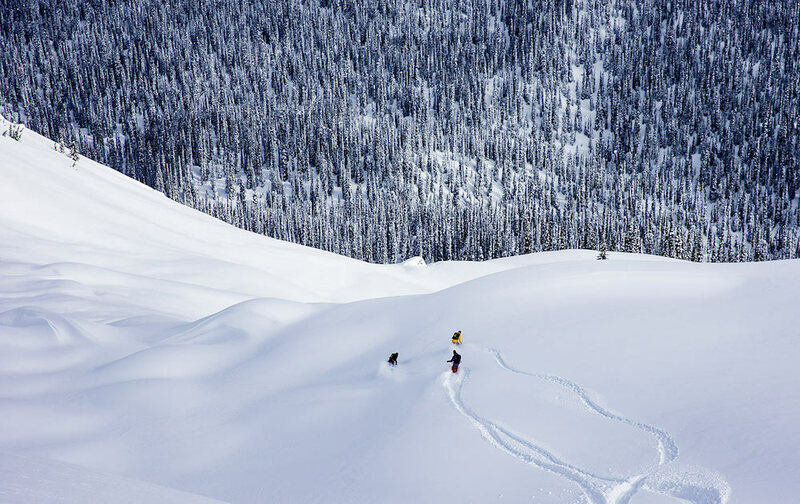 That’s what Travis Rice, Bryan Fox, Austen Sweetin and Robin Van Gyn did last winter while filming for Quicksilver’s highly anticipated film, “Depth Perception.” Check the trailer and get excited for the full flick, dropping soon.